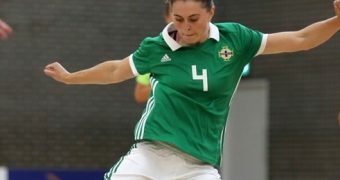 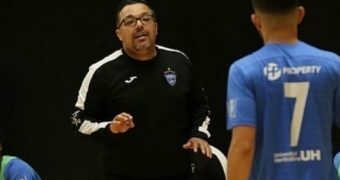 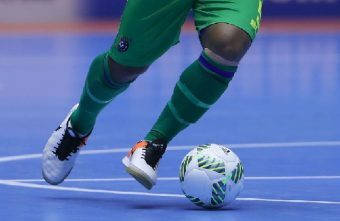 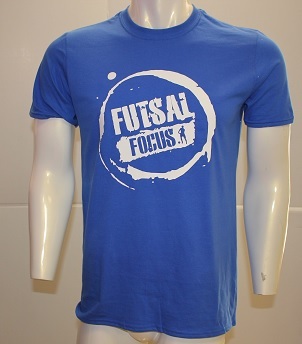 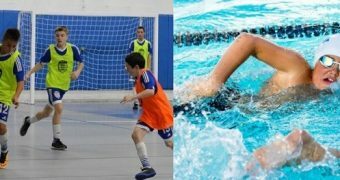 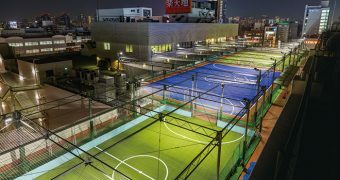 A greater understanding of the physical and skill requirements will aid the development of futsal and enable practitioners to undertake appropriate training regimes for the demands of the sport. 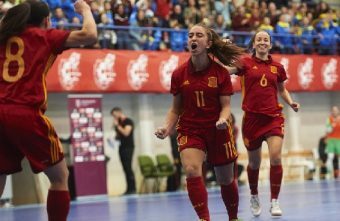 The aim of this study was to determine the parameters distinguishing top female futsal players from lower level players. 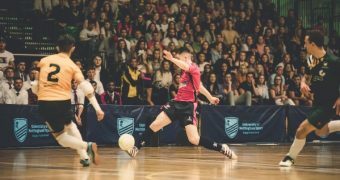 There has been a significant spike in the number of people going vegan in the UK since 2016 when there were roughly 540,000 vegans, now there are more than 3.5 million British people now identifying as such. 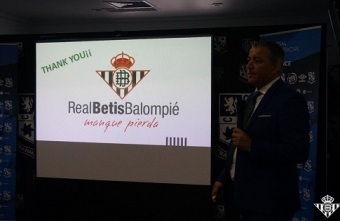 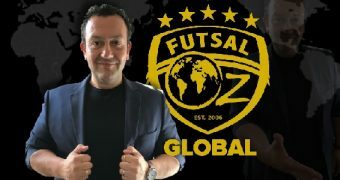 On Day Two of the Futsal Focus Business Conference, Pablo Vilches, Director of Futsal and Women's Football present presented about Spanish Futsal, club structure among other points and used Real Betis as a case study. 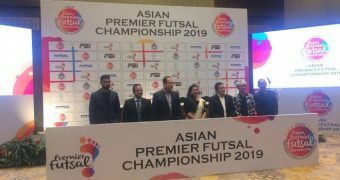 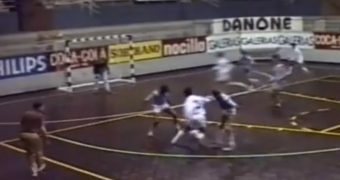 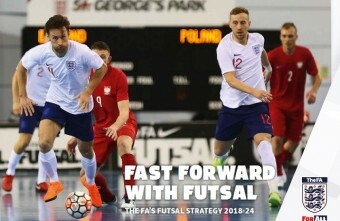 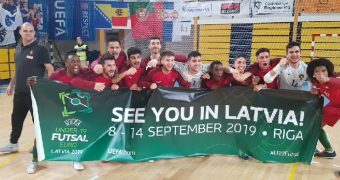 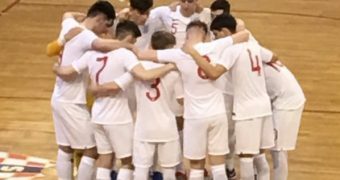 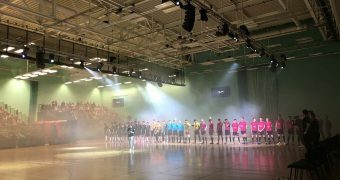 On the 6 and 7 September, the World's First Futsal Business Conference took place, the Futsal Focus Network Business Conference in partnership with Tranmere Rovers FC. 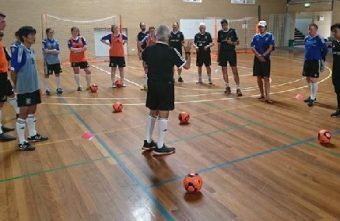 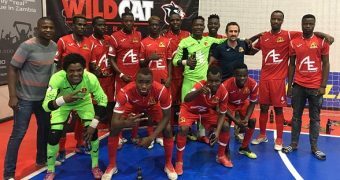 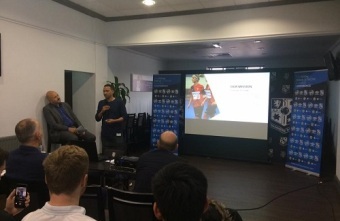 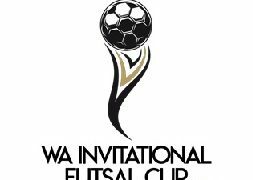 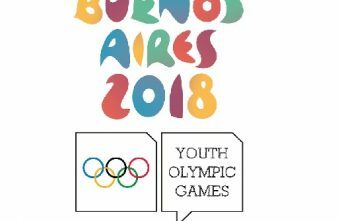 On the second day, the third presentation was by Eldon Abrahams, Founder and Co-Director of WA State Futsal Centre in Perth, Western Australia.